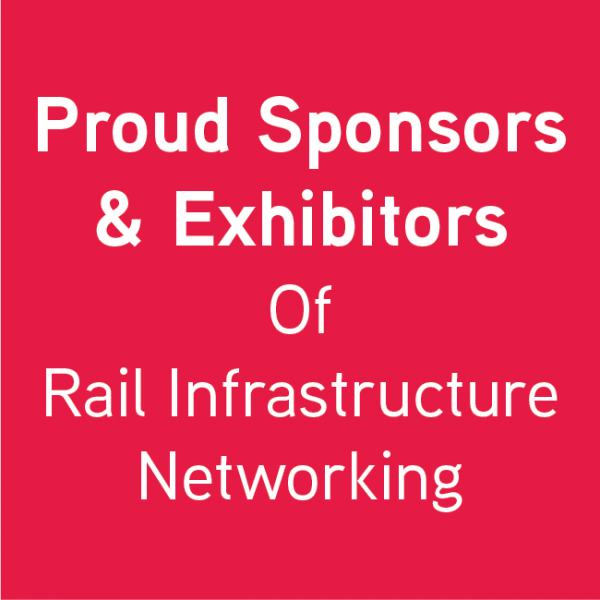 Bringing railway infrastructure companies together, and putting your business on the right track to success. 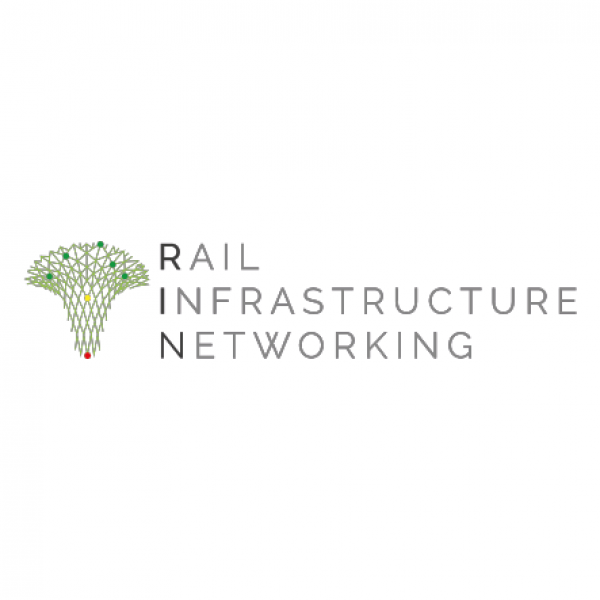 Rail Infrastructure Networking events occur quarterly nationwide to ensure you do not miss the opportunity to grow your business. All of our events accommodate busy working diaries. Turn up and leave as and when you want throughout the half-day event.